Flat blocks, excellent access and potential views East across the stunning rural landscape. 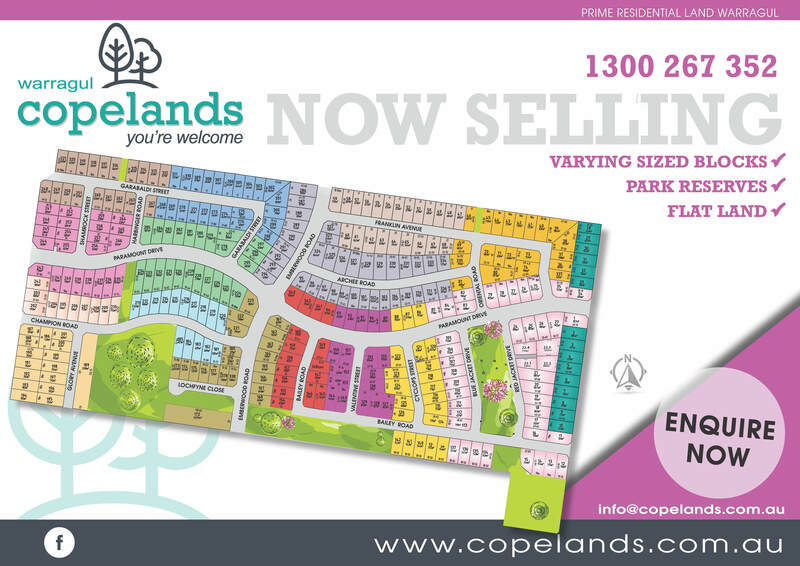 Welcome to Copelands. We are really glad that you’ve come to our website to find out more about this exciting development. We know how important the decision is of where to build. You’re not only looking at the short-term prospects of a development, but the long-term investment and we think we’ve got that covered. If at any stage you have questions that we haven’t answered here, please get in contact. 2019 has been an exciting year for us, with our first residents moving into their new homes and the first few stages really taking shape. 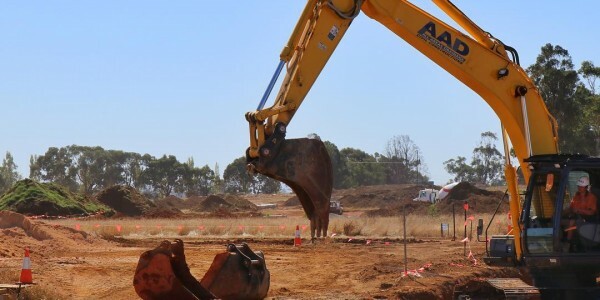 What you’ll notice about the development plans is that connection is important to us. 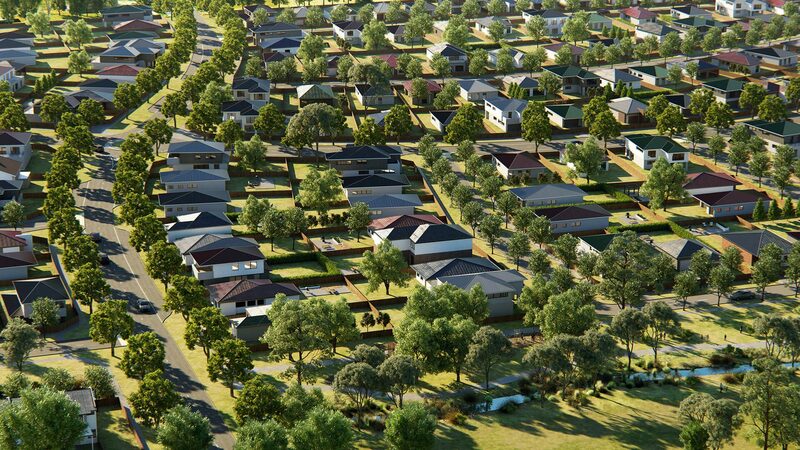 Copelands residents are connected to the town centre, transport, schools and more with convenient access roads through the development. 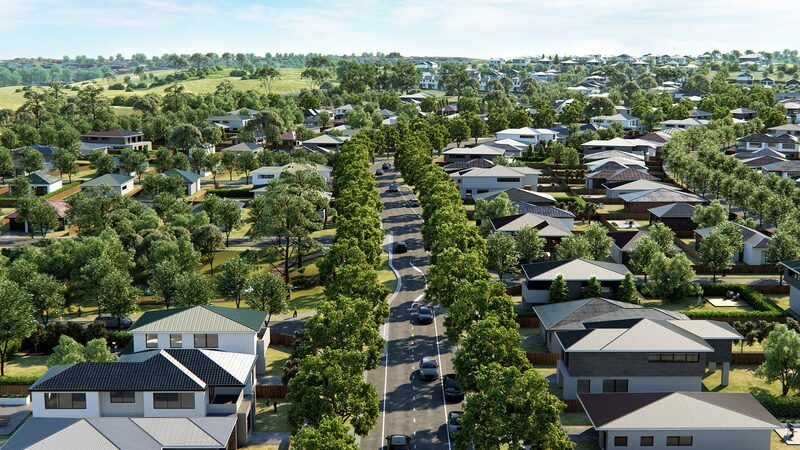 All homes will be connected to the world through fibre to the premises (fttp), allowing easy fast access to the NBN. We also value the connections that Copelands has to the environment and the history of the land. We have retained many of the existing large trees and incorporated them into the design, creating large tracts of parkland linked by wide paths for recreation and access. We would love to show you around, please get in contact to arrange a site visit or to find out more about the development. Copelands Warragul covers a total of 39ha with over 320 blocks of varying sizes. 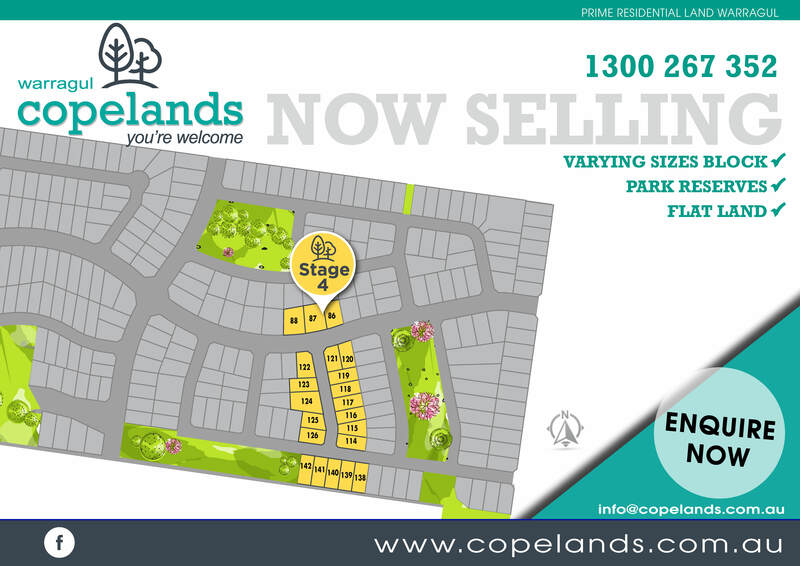 The development is already well underway and each stage has been selling fast. 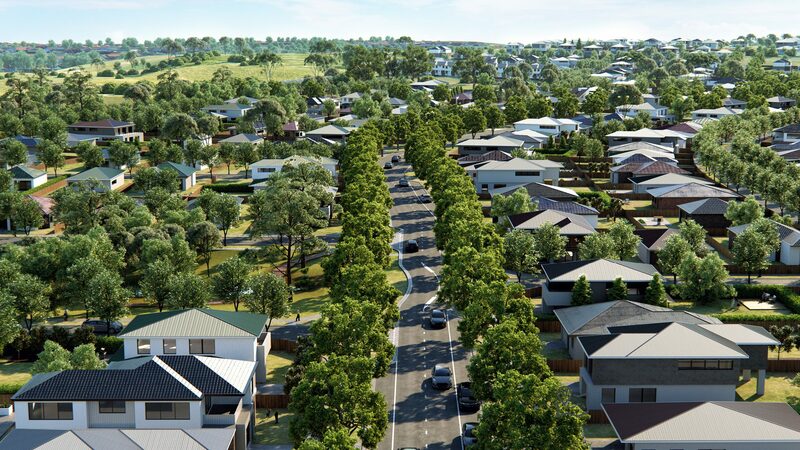 Great soil, flat land, rural views and proximity to the CBD, schools, transport and more makes Copelands the best choice to build in Warragul. 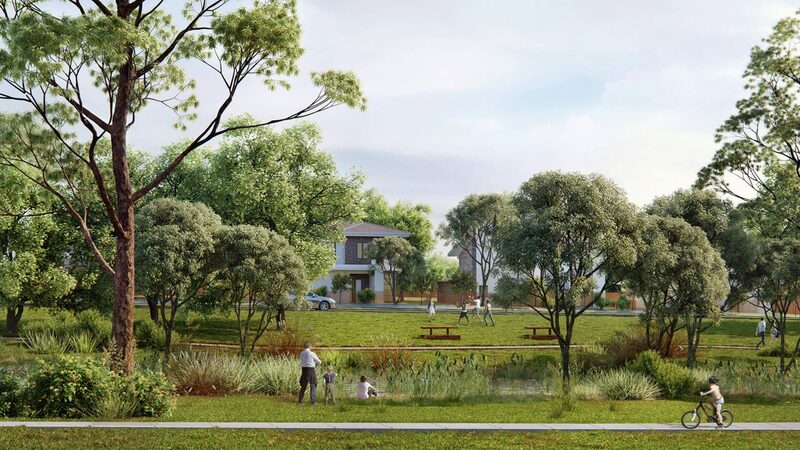 The masterplan was designed around the natural features of the landscape, including beautiful heritage trees that have been incorporated into the large tracts of parkland. Download the development plans here to see where we are now and what is to come. We know you’ll find your block here. If you register your interest here you will be in the first to know about new stage releases. If you live in Warragul, you already know we’re onto something pretty special. If you’re thinking of moving here, we’d love to show you around. In Warragul, we can count everything in minutes because we don’t get stuck in traffic jams. Copelands is just minutes from the town centre, from excellent schools, from sporting facilities, from services and amenities for all needs and plenty of healthcare options…and that’s just the start. Wherever your work takes you, you’re close enough to commute into Melbourne and connected enough to work from home. If being a part of a supportive and diverse community is what you’re searching for, then you have found it here. Warragul is perfectly situated at the beginning of Gippsland. Just over an hour from Melbourne, the beach and the snow, we are literally surrounded by experiences that will keep you busy for years to come. Warragul boasts one of the most successful regional farmers’ markets in Victoria – which is no surprise given we live in an amazing food bowl. 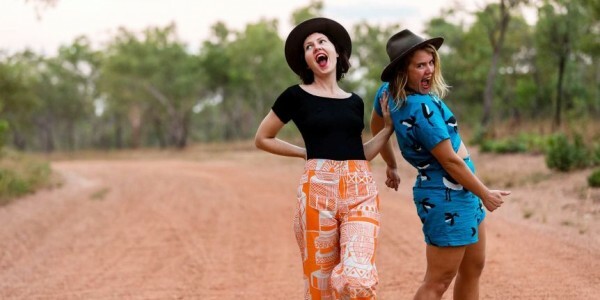 This love of food spills over into our town and the surrounding Baw Baw Shire where you will find countless opportunities to fill your fridge and your bellies. This is dairy country and wine country and it’s brimming with natural beauty for you to explore. Warragul is a haven for artists and artisans. Our thriving Arts scene stretches throughout the Shire and we are very lucky to have the newly renovated West Gippsland Arts Centre in town that provides year-round entertainment of all genres. Follow us on Facebook or instagram where we will take you through all the fantastic people and places that make Warragul so special. Welcome to Warragul. Welcome to Copelands. One of the bigger ones in the stage 7 release, lot 40 offers the flexibility of space, even lines and really level ground. 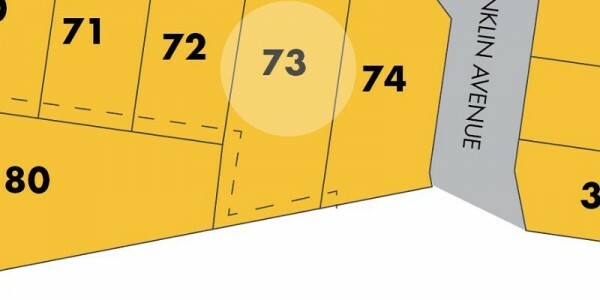 When you're looking for your dream home, a block like this will open up your choices significantly. The decision then becomes around what you will do with all the space? Big backyard? Edible garden? Pool? Big shed? It's a nice position to be in when you have a little bit of room to move. Head to our website to find out more or simply get in touch. Jo Cook which one is the Urwins??? Though Copelands is situated in a quiet part of town, you are still only a few minutes drive from the centre of Warragul which has an incredible selection of cafés, bars and restaurants. BANK Warragul is a café by day and a bar and live music venue by night. So if you're feeling like a night on the town, don't forget to check out the fantastic roof top bar, which is a favourite with locals through the summer months. Warragul really does have something for everyone, so why not pop over and discover it for yourself, it might just offer the lifestyle you have been looking for. There's always lots of activity out here now. We are enjoying watching stages 1 and 2 fill out and our new residents are starting to move in. The wetlands area is growing fast and the gorgeous plane trees down Paramount Drive are starting to change colour. In the not too distant future, this will be a stunning road to drive through to your home. 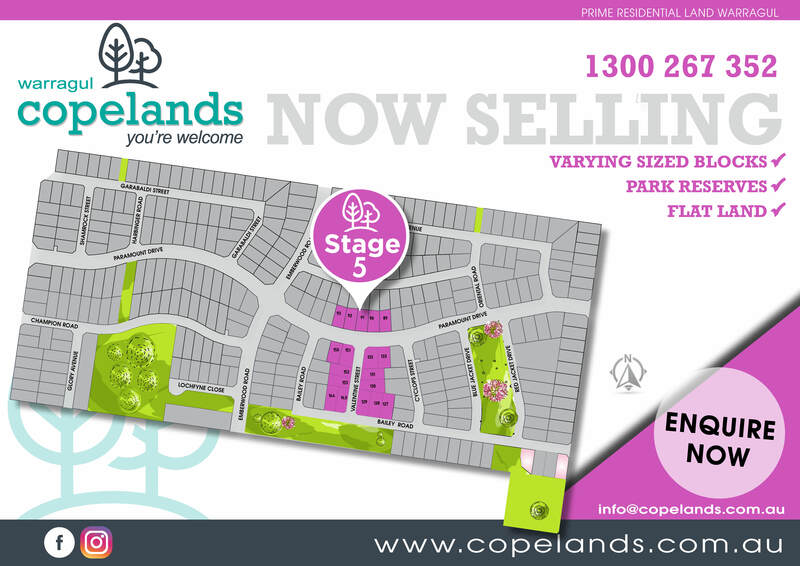 If you're looking for land in Warragul, we have blocks in stage 6 and the recently released stage 7 for sale now. All very level, affordably priced and offering all the benefits of living in a regional town plus space and rural views.